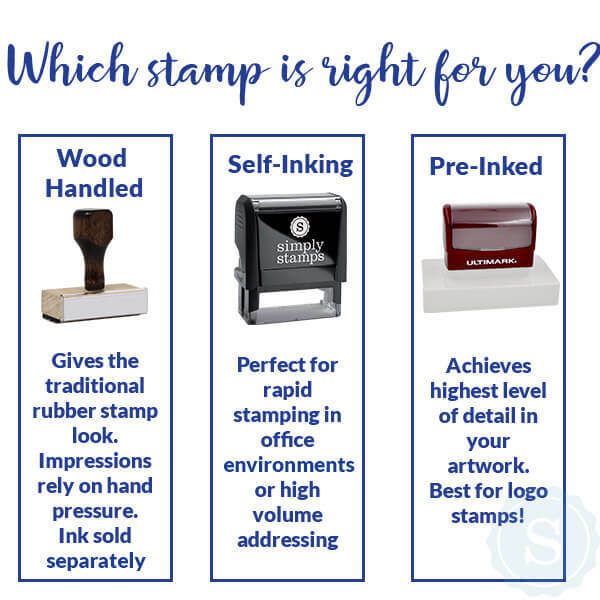 Our self-inking round Florida notary "bonded thru" stamp from Trodat is ideal for making crisp, clear notary seal impressions with ease and efficiency. 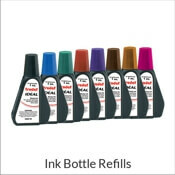 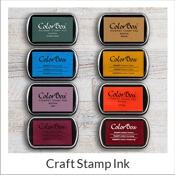 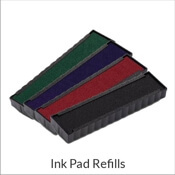 Pre-inked stamp lasts for thousands of impressions before needing additional ink. 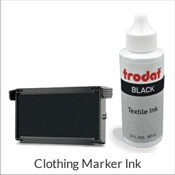 Our self-inking round Florida notary "bonded thru" stamp from Trodat is durable and made to produce thousands of quality notary impressions.